The tree of life (Heb. ?? ????? Etz haChayim) in the Book of Genesis is a tree planted by the Abrahamic God in midst of the Garden of Eden (Paradise), whose fruit gives everlasting life, i.e. immortality. Together with the tree of life, God planted the tree of the knowledge of good and evil (Genesis 2:9). According to some scholars, however, these are in fact two names for the same tree. In the Book of Revelation, a Koine Greek phrase xylon (t?s) z?ës, ξ?λον (τ?ς) ζω?ς, is mentioned three times. This phrase, which is also used for the Genesis tree of life in the Ancient Greek translation of the Old Testament, literally means "wood of (the) life". It is translated in nearly every English Bible version as "tree of life", see Revelation 2:7, 22:2, and 22:19. Serpents, trees and fruit are important symbols in the religion of Jews, Christians, and Muslims. 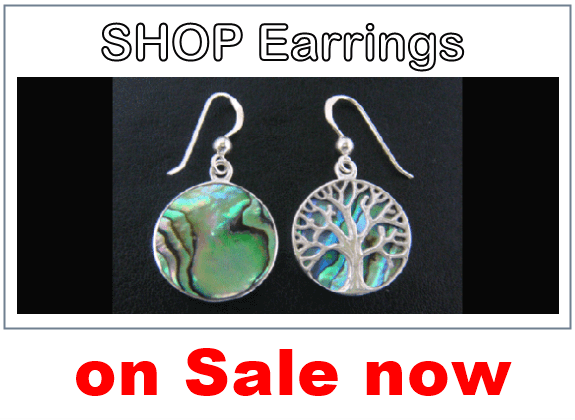 These symbols are also found in the Norse saga of the ash tree Yggdrasil, where the tree provides a magical springwater of knowledge. In opposition to the serpent (immortality) are the eagle and hawk. There is a similar mythology in China, where a carving of a tree of life depicts a bird and a dragon (in Chinese mythology, the dragon often represents immortality). James Frazer, in his book The Golden Bough (1890), attempts to give a coherent unified account of a number of religious myths and symbols, whilst Ioan P. Couliano provides an analysis of the symbolism in The Tree of Gnosis (1991). 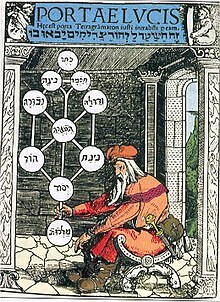 There is a multiplicity of interpretations existing concerning the Kabbalah's tree of life (Sephiroth). 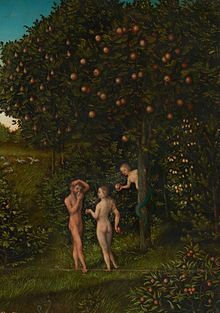 Genesis 2 ends with the creation of Adam and Eve and their blissful state of innocence (they are one flesh, v. 24; and not ashamed of their nakedness, v. 25). Gen. 3.1 introduces the "crafty" serpent who speaks to Eve and creates doubt by questioning God's interdiction from eating the fruit of the tree of the knowledge of good and evil. The serpent states that its fruit would impart divine wisdom rather than death, specifically, that she would be like God (Gen. 3.5). Adam and Eve are both deceived and after eating the fruit their eyes are opened and their first reaction is shame (they proceed to cover their nakedness, v. 7), then fear (they flee God's presence, v. 8). God converses with Adam and curses him (very hard labour), Eve (pain of childbirth) and the serpent (removing its legs) for their transgressions (Gen. 3.9-21). Only in Gen. 3.22 does God express concern about the tree of life and banishes Adam and Eve from Eden. Many midrashim and other rabbinic commentaries have attempted to explicate and clarify the rather enigmatic creation account. Gnostic thought marks an important departure from this interpretation and often is its complete inversion. It views the serpent in a positive light, attributing to him benevolence toward humanity and portraying the God of creation (Elohim, later referred to as YHWH-Elohim) as evil, deceitful and selfish. YHWH in particular is portrayed as evil and considered a demiurge. In the Modern Era, Gnostic interpretations have made headway largely due to an increased interest in mysticism, esotericism and the gradual rejection of orthodox authority. John Milton offers the most ambiguous Eve, as she embodies both the rebel flair of Satan, whom the historical Milton is identifiable with, and also the loyalty owed to God. For Byron, she was a hero. 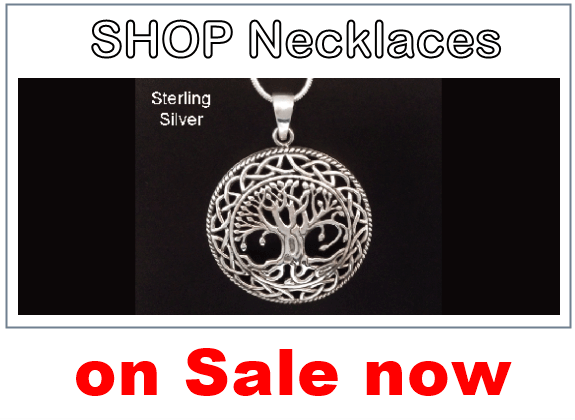 The tree of life and tree of knowledge have both been interpreted as forms of world tree motif which recurs in several religions and mythologies. 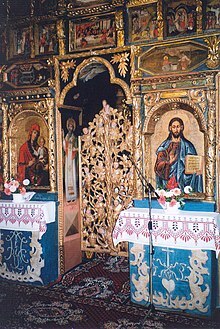 The Eastern Orthodox Church has traditionally understood the tree of life in Genesis as a prefiguration of the Cross, which humanity could not partake of until after the incarnation, death and resurrection of Jesus. Make ready, O Bethlehem, for Eden hath been opened for all. Prepare, O Ephratha, for the tree of life hath blossomed forth in the cave from the Virgin; for her womb did appear as a spiritual paradise in which is planted the divine Plant, whereof eating we shall live and not die as did Adam. Christ shall be born, raising the image that fell of old. The cross of Christ is also referred to as the tree of life, and in the service books, Jesus is sometimes likened to a "divine cluster" of grapes hanging on the "Tree of the Cross" from which all partake in Holy Communion. Until the Enlightenment, the Christian church generally gave biblical narratives of early Genesis the weight of historical narratives. In the City of God (xiii.20-21), Augustine of Hippo offers great allowance for "spiritual" interpretations of the events in the garden, so long as such allegories do not rob the narrative of its historical reality. However, the allegorical meanings of the early and medieval church were of a different kind than those posed by Kant and the Enlightenment. Precritical theologians allegorized the genesis events in the service of pastoral devotion. Enlightenment theologians (culminating perhaps in Brunner and Niebuhr in the twentieth century) sought for figurative interpretations because they had already dismissed the historical possibility of the story. John Calvin (Commentary on Genesis 2:8), following a different thread in Augustine (City of God, xiii.20), understood the tree in sacramental language. Given that humanity cannot exist except within a covenantal relationship with God, and all covenants use symbols to give us "the attestation of his grace", he gives the tree, "not because it could confer on man that life with which he had been previously endued, but in order that it might be a symbol and memorial of the life which he had received from God." God often uses symbols - He doesn’t transfer his power into these outward signs, but "by them He stretches out His hand to us, because, without assistance, we cannot ascend to Him." Thus he intends man, as often as he eats the fruit, to remember the source of his life, and acknowledge that he lives not by his own power, but by God’s kindness. Calvin denies (contra Aquinas and without mentioning his name) that the tree served as a biological defense against physical aging. This is the standing interpretation in modern Reformed theology as well. The tree of life from the Book of Mormon (Salt Lake City, Utah). 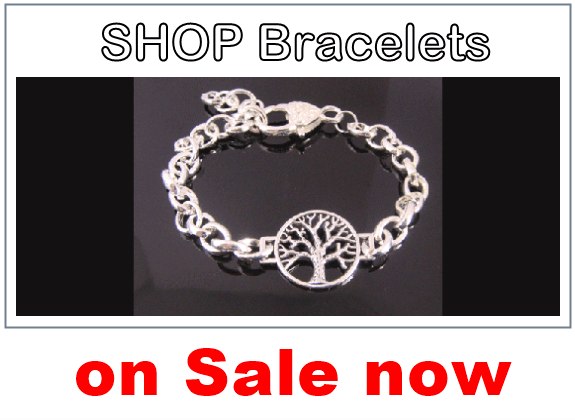 As stated in the above quotation, the tree of life is interpreted to represent "the love of God". The fruit is also described in 1 Nephi 15:36 as being "the greatest of all the gifts of God", and in Doctrine and Covenants 6:13 and Doctrine and Covenants 14:7, salvation and eternal life are described as being "the greatest of all the gifts of God". The vision is thus interpreted to mean that those who go through their earthly life holding fast to the gospel of Jesus Christ (represented by an iron rod leading through a mist of blackness, 1 Nephi 8:19-24) will be able to be redeemed through the grace of God and achieve salvation and eternal life. Through this they might be able to have joy and happiness, as Lehi and the Spirit explained that the fruit was "desirable to make one happy" and "joyous to the soul".